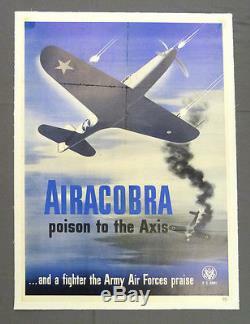 WWII American Recruiting Poster AIRACOBRA poison to the Axis... And a fighter the Army Air Forces praise. 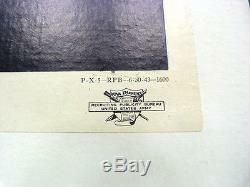 Small printed text at the bottom edge reads "P-X-5--RPB--6-30-43--1600". Commissioned by the Recruiting Publicity Bureau. This very rare poster is an ORIGINAL, printed in 1943-not a reproduction. 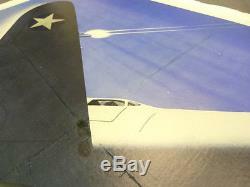 Description: Blue, black and white illustrated print promoting the Airacobra fighter. On a background of blue sky and thin white clouds, an Airacobra with Army Air Forces insignia is seen from below with guns firing. In the background, a German plane is pointed toward the ground, leaving a smoke trail. 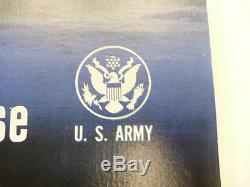 ARMY and an insignia in white. 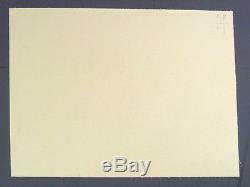 A stamp at the lower right is within the white margin. Posters during World War II were designed to instill in the people a positive outlook, a sense of patriotism and confidence. They linked the war in trenches with the war at home. From a practical point, they were used to encourage all Americans to help with the war effort. The posters called upon every man, woman, and child to endure the personal sacrifice and domestic adjustments to further the national agenda. They encouraged rationing, conservation and sacrifice. In addition, the posters were used for recruitment, productivity, and motivation as well as for financing the war effort. The stark, colorful graphic designs elicited strong emotions. The posters played to the fears, frustrations, and faith in freedoms that lingered in people's minds during the war. Please inspect all of the photos below for the condition of this VINTAGE item. 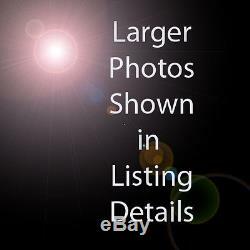 Item is as shown in the photos below. Nice complement to ANY military collection. Check out all my photos below. 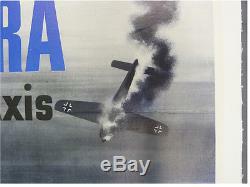 The item "US WWII Army Air Forces Poster AIRACOBRA poison to the Axis Bell P-39 Dogfight" is in sale since Tuesday, September 15, 2015. This item is in the category "Collectibles\Militaria\WW II (1939-45)\Original Period Items\United States\Posters & Prints". 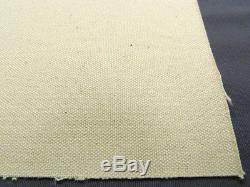 The seller is "vela_incident" and is located in Paris, Tennessee. This item can be shipped worldwide.